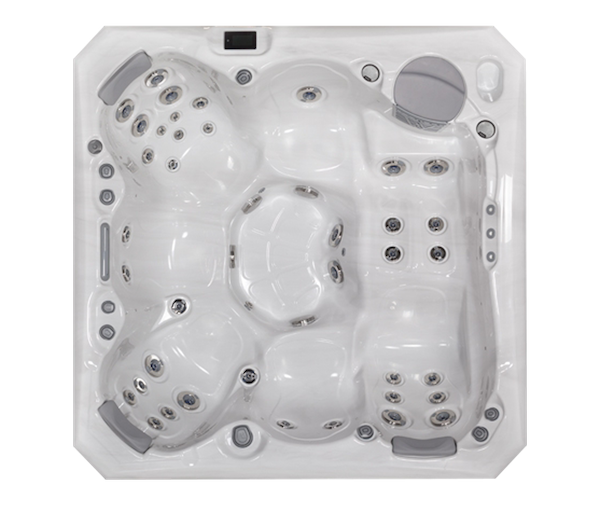 5 PERSON COMPACT HOT TUB. 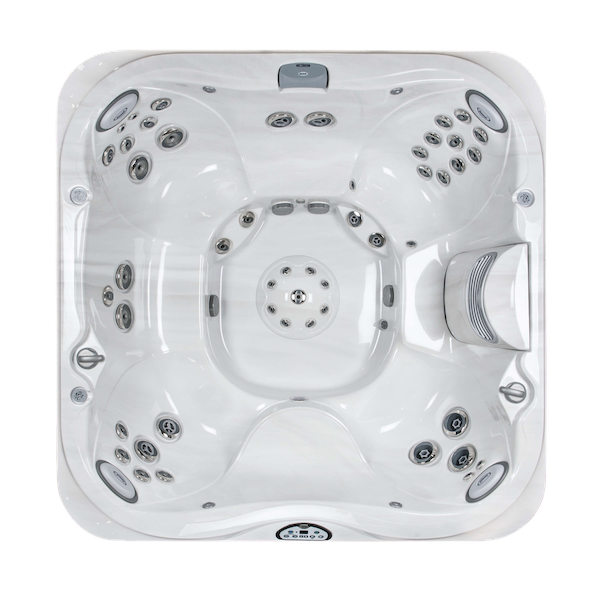 Ideal for patios or small spaces, this low-profile lounge model accommodates up to three adults. 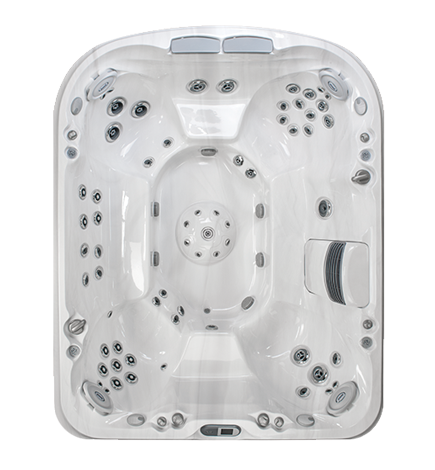 The W-EC circulation pump is a very low power consumption (190W/h) device which is available for all of our hot tubs as an option. 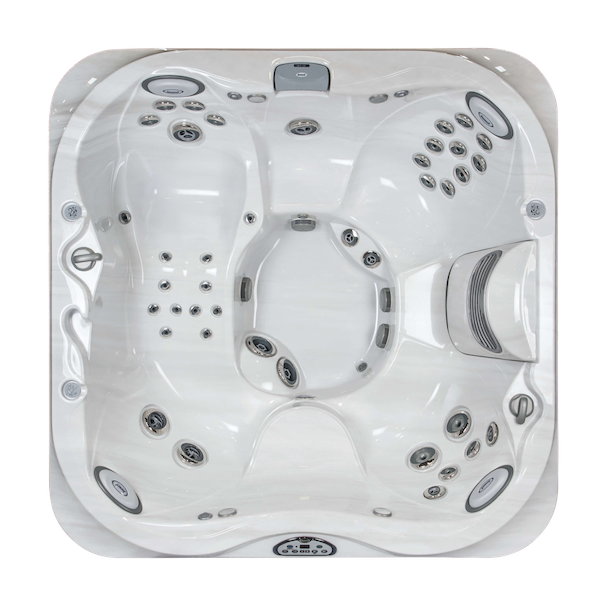 The low power consumption (40% lower energy costs than a typical circulation pump) long-life and almost silent running make this a very “green” and cost effective option to consider. 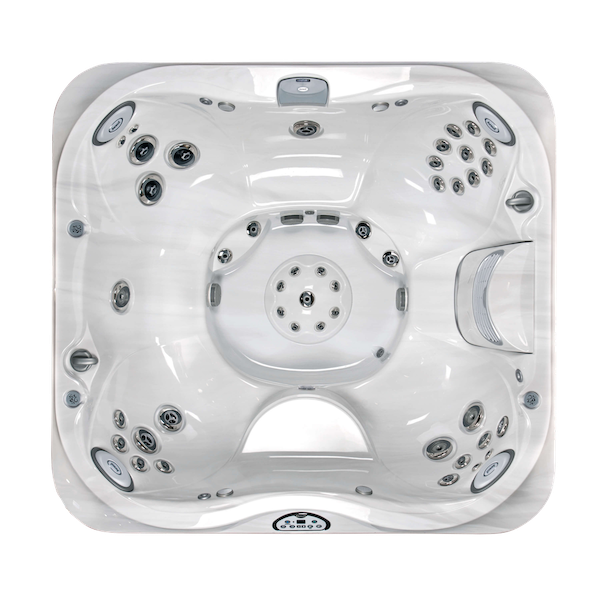 Ensures fresh, clean and clear water, Disinfects water efficiently and safely, Bound chlorine is broken down by UV-C light, Protects your water from germs, Can reduce the use of chorine and other chemicals by up to 80%, Prevents the smell of chlorine and avoids irritation of the skin and eyes (red eyes). Immortality for the spa cabinet`s frame! 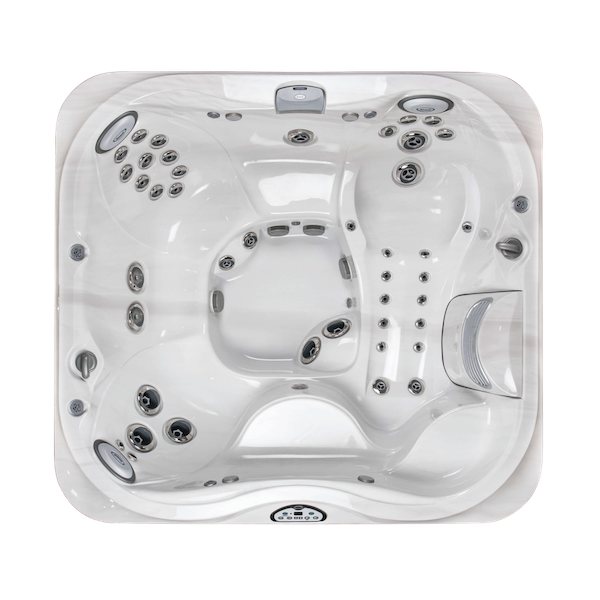 The special mixture of hardwood and plastic ensures exceptional stability and life for the Spa’s structural frame – protecting and extending the life of your investment even further. Enjoy the relaxing effects of aromatic infusions in your WELLIS spa, adding the power of your favorite fragrances to your hydrotherapy experience - which is sure to result in a better mood! 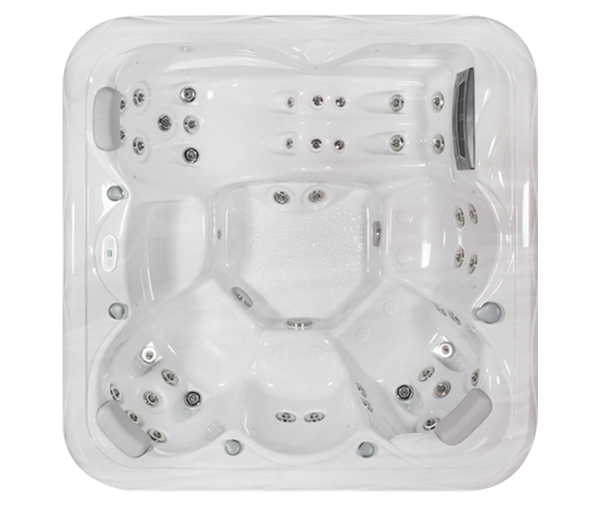 The exclusive WELLIS on-demand colour therapy moodlighting, includes 10 to 20 water line led point lights within the bathing area. 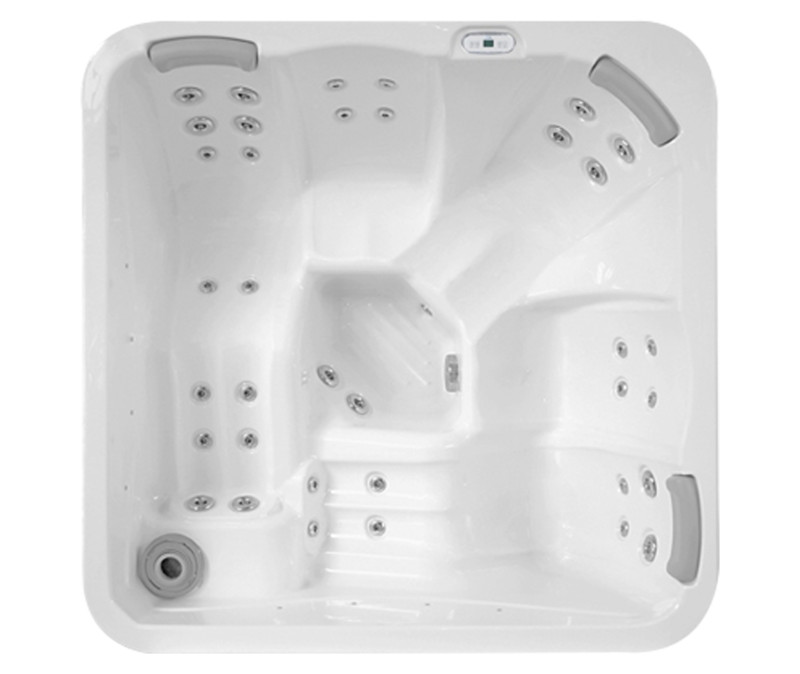 The SmartPhone application is a brand new development for our massage pools. Immediate access and remote control. 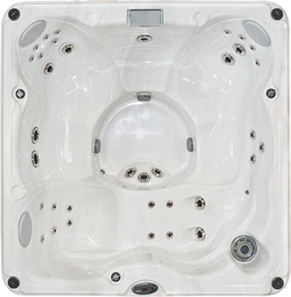 You can access the control system of your WELLIS spa any time from anywhere. 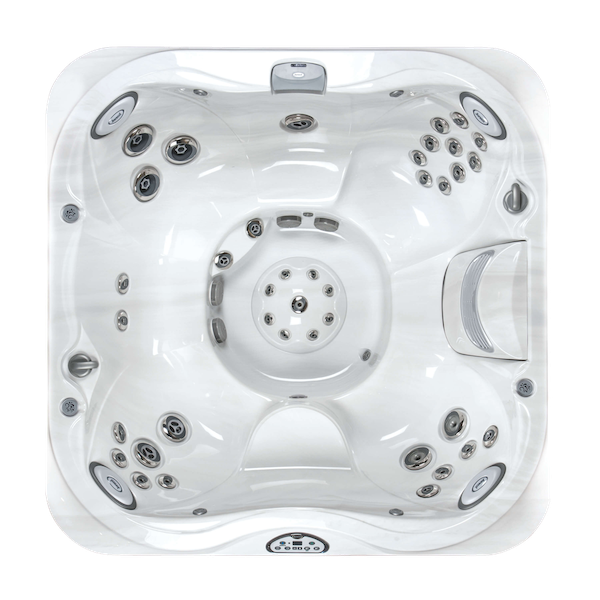 NOTE: Spa Volume is based on average fill. 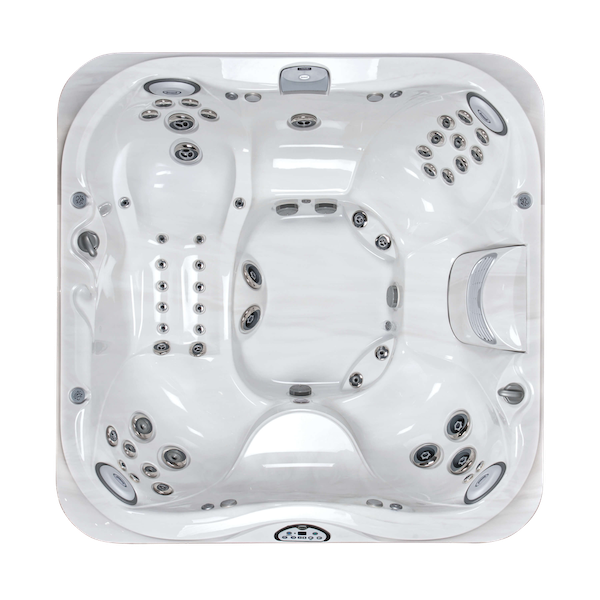 Just Hot Tubs may make product modifications and enhancements. Specifications may change without notice. International products may be configured differently to meet local electrical requirements. Dimensions are approximate. 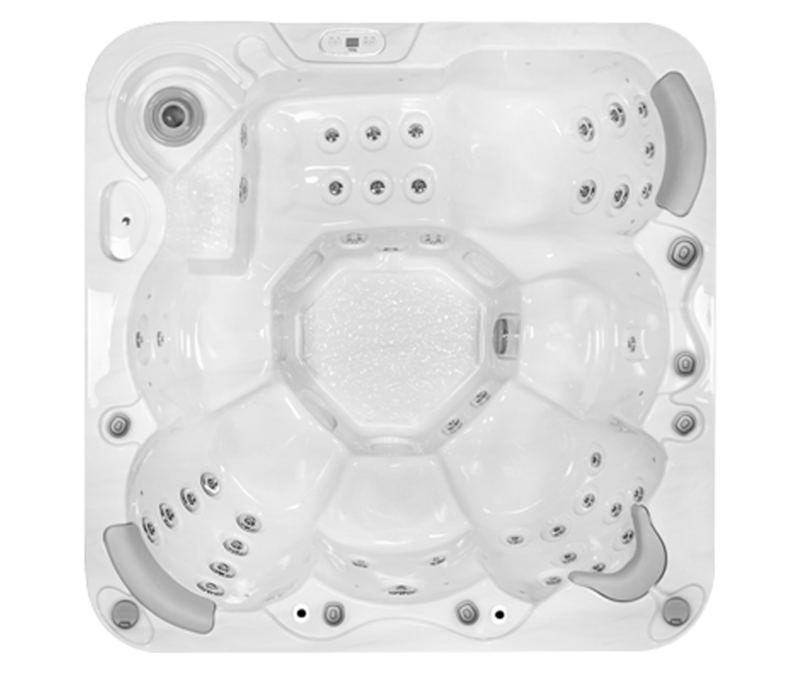 Spa volume is based on average fill. Manufactured under one or more United States patent numbers. Other patents may apply. * Pump input or brake horsepower (bhp) is the actual horsepower delivered to the pump shaft. Source: ITT Goulds Pumps, Centrifugal Pump Fundamentals. 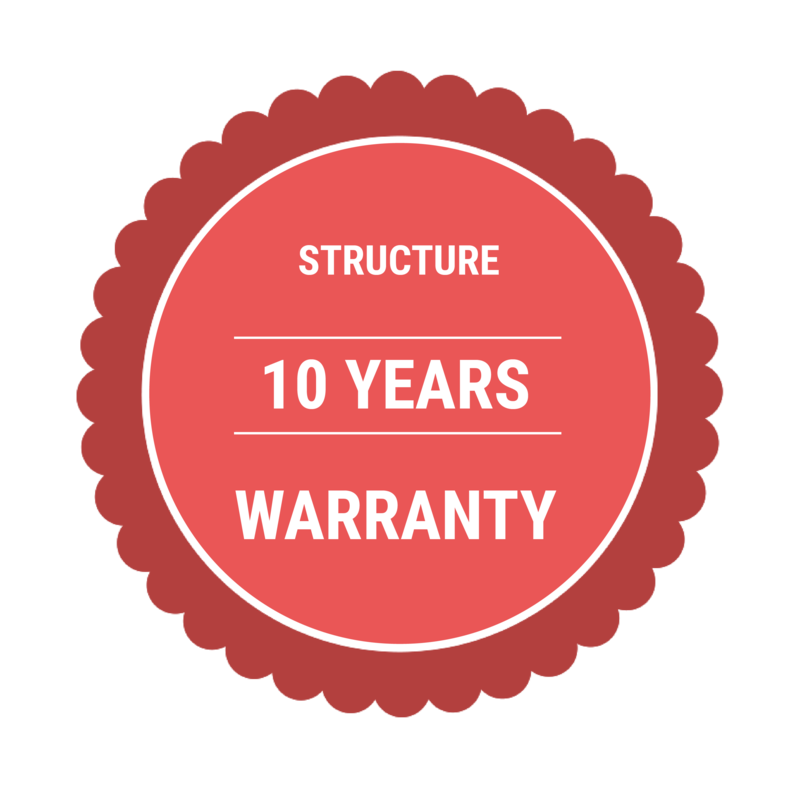 10 Years on Structure – Just Hot Tubs Ltd. warrants the structure failure for 10 years from the original date of manufacture. 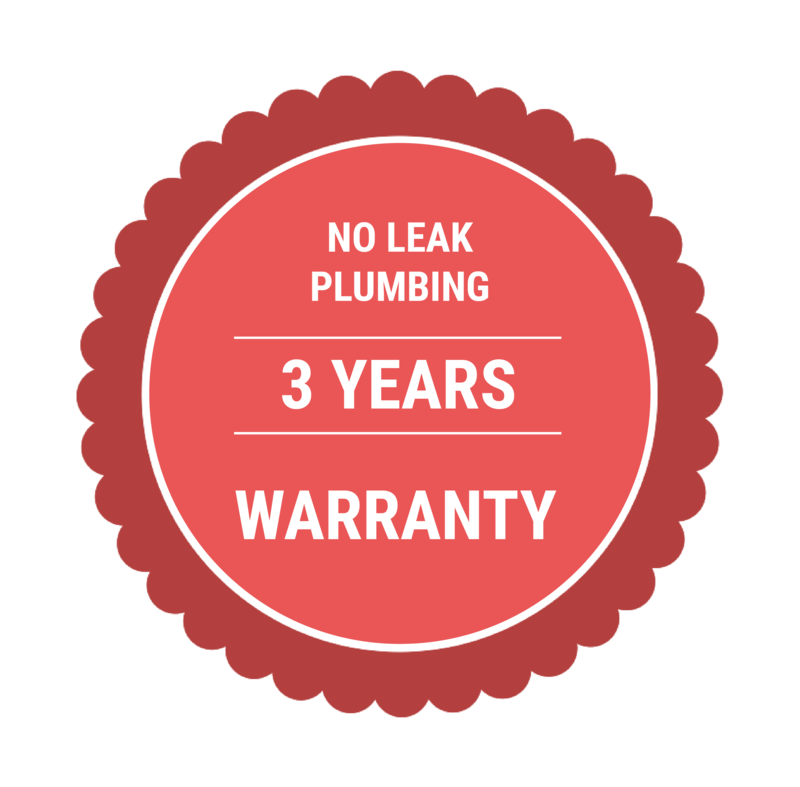 3 Years No Leak Plumbing - Just Hot Tubs Ltd. warrants the plumbing to the customers for 3 years from the original date of manufacture. 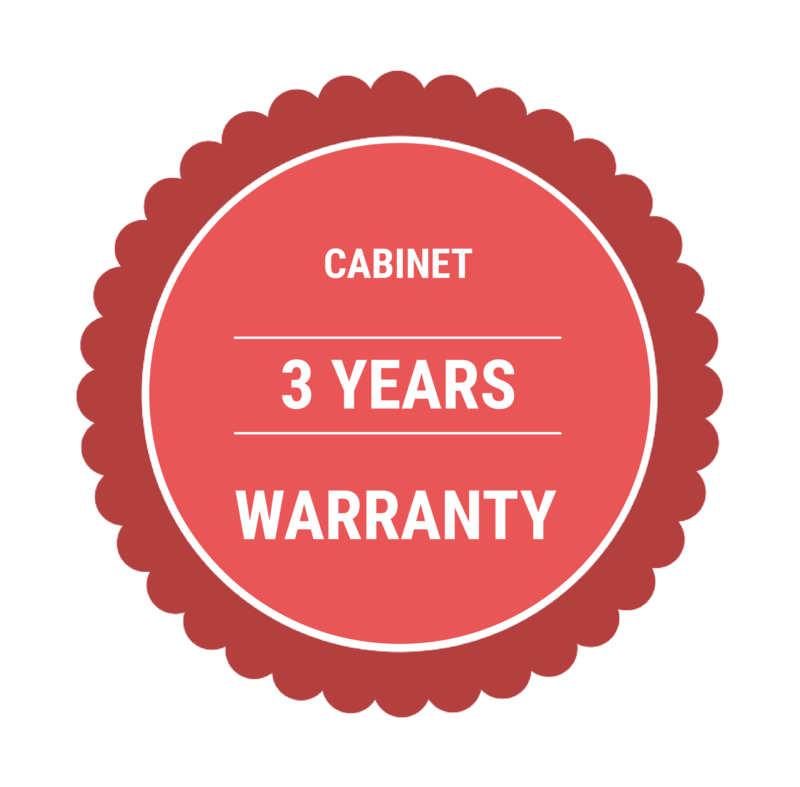 3 Years on Cabinet - Just Hot Tubs Ltd. warrants the cabinet of the spa cabinet 3 years from manufacture date. 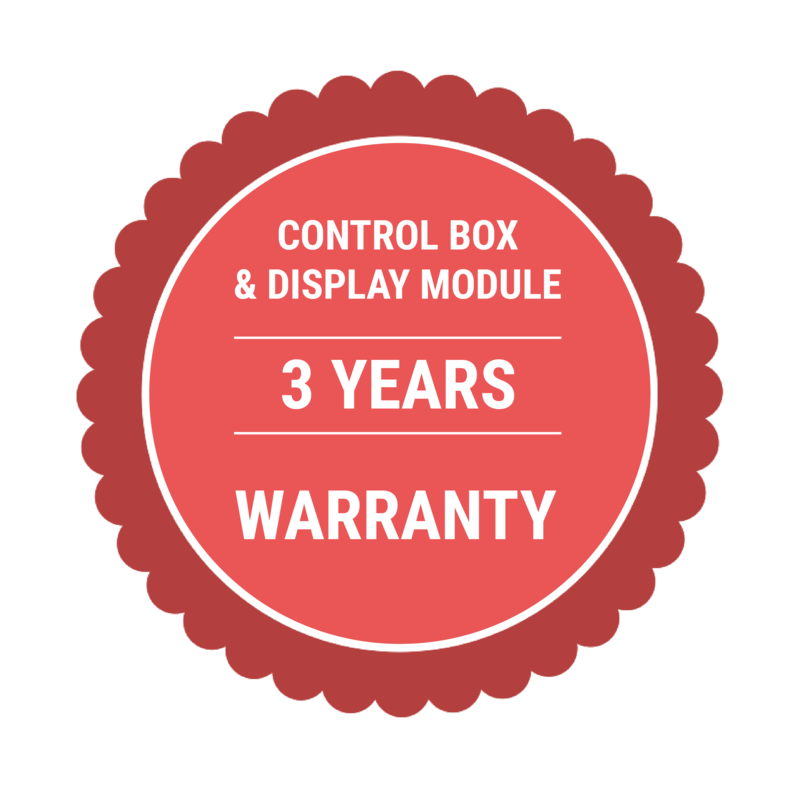 3 Years on Control Box and Display Module - Just Hot Tubs Ltd. warrants the electrical components for a period of 3 years from the original date of manufacture. 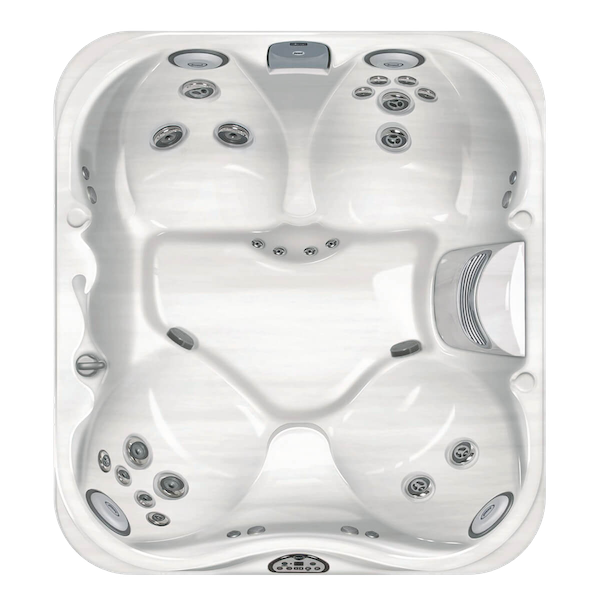 Interested in finding out more about this Hot Tub?